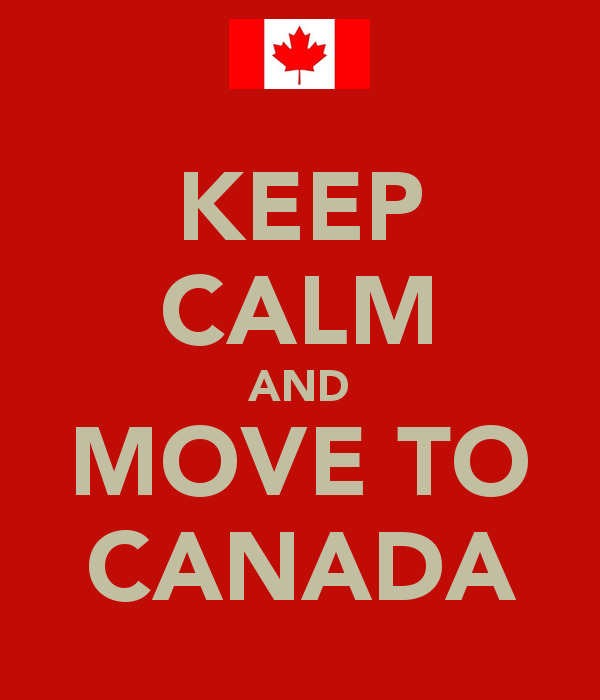 Want to Move or buy property in Canada? I cover the Lower Mainland area which is Vancouver, Burnaby North Vancouver, Coquitlam, Port Moody New Westminser and Port Coqutilam! We get almost no snow here in Vancouver and have a temperate green climate year round. We have mountains and oceans hills and hiking, beaches and some of the best restaurants in the world. If you would like more information or are serious about making a purchase here in Vancouver please fill out the form below and I'd be happy to get in touch with you to make this goal a reality!